At Webb, we strive to deliver the highest performance delivering the best results you will be proud of. 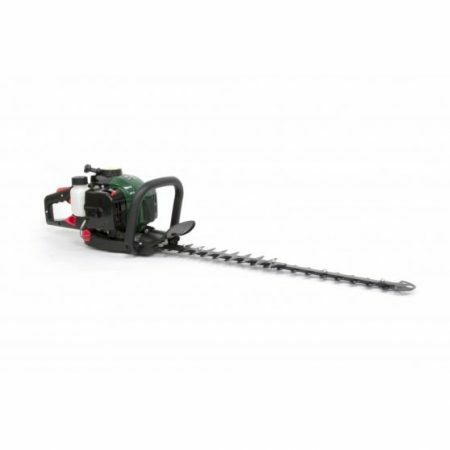 Whether it be cutting your lawn or trimming your hedges, Webb make light work of the toughest of gardening jobs. 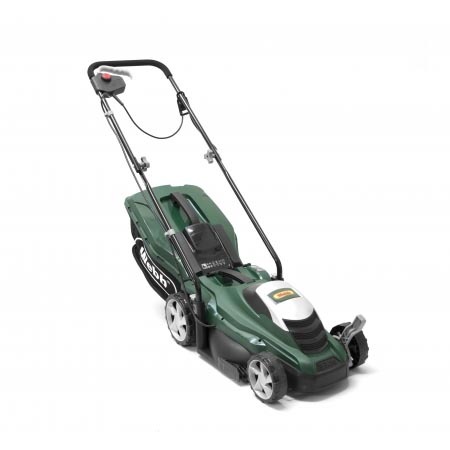 Webb Garden Power products have been designed by utilising many years of experience gained within the U.K. Our expertise of over 79 years has been crafted into every Webb product to ensure we deliver a compressive range of mowers and machinery capable of tackling some of the most demanding gardening chores. Webb is synonymous for quality, innovation and performance. 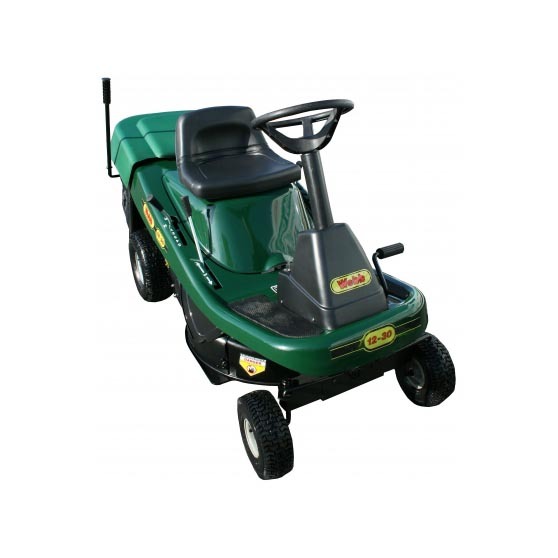 Webb Lawnmowers were launched in 2011 by G J Handy Distribution ltd who have been supporting the Garden Machinery industry since 1938. 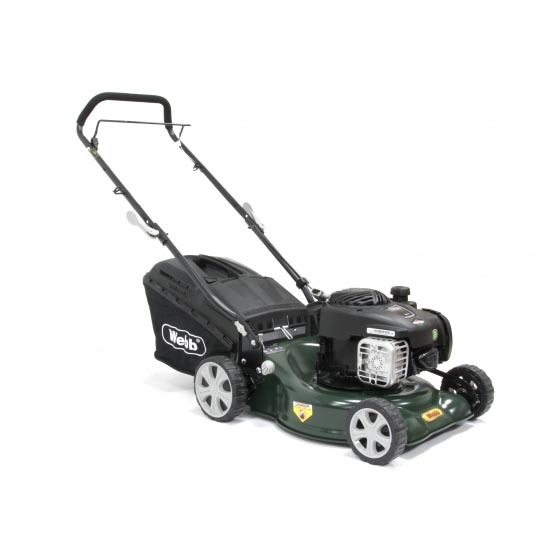 Handy introduced the Webb brand using our 79 years of knowledge and expertise to create a truly outstanding range of Lawn Mowers and Hand Held equipment, designed to deliver perfect results every time. Every product within the Webb range undergoes a great deal of scrutiny and design modifications to ensure customers expectations are met and the optimum results can be achieved. 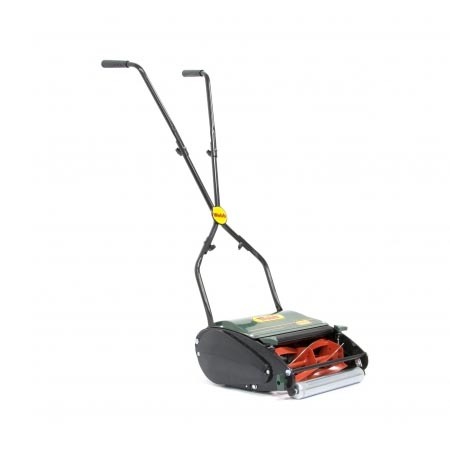 Webb stands for Quality, reliability and reassurance and it is our goal to ensure every customer has an enjoyable experience when using any of the Webb products.